The resurgence of oil and natural gas production across the U.S. has opened the door to drilling & income projects for industry, accredited, and institutional investors. 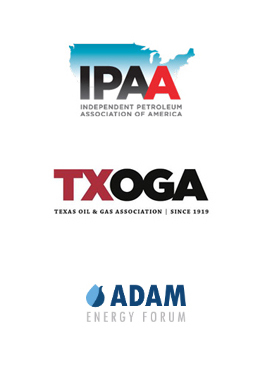 Aresco is proud to be a part of the drive toward energy independence by cultivating partnerships that drive oilfield development in our core areas of interest. Aresco focuses on taking advantage of oil and gas investment opportunities that create stable growth and long-term gains. Our trusted relationships with proven operators and prospect generators have resulted in Aresco’s participation in some of the most sought after plays in the Texas and Gulf Coast Region. Aresco LP is a privately held oil and gas exploration and production company actively engaged in developmental drilling, mineral leasing, and production acquisitions in conventional and unconventional oil plays throughout Texas, Oklahoma, New Mexico, and the Gulf Coast states. We specialize in production-driven projects designed to provide investment income stability and strong growth potential.